Such rapture. Paris flower shop in November. 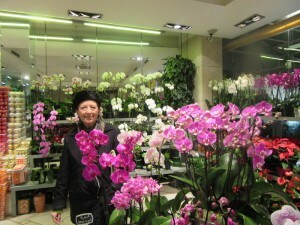 Orchids,! Orchids!